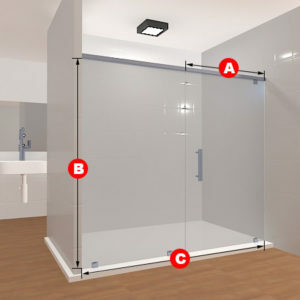 This two-panel glass shower set is perfect for showers with partial walls in them! 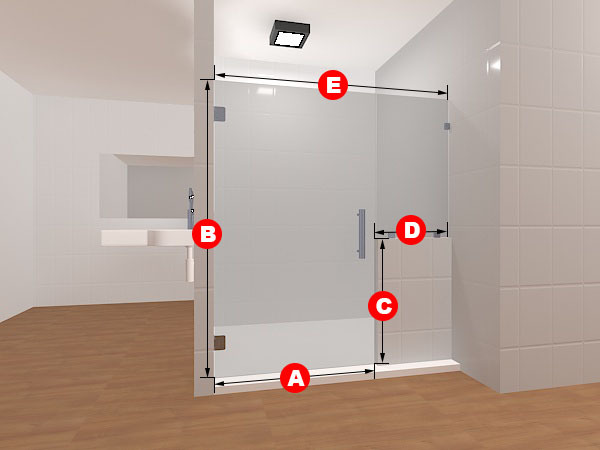 Do you like alternate designs for your shower, with a partial wall on one side and the rest of the entrance taken up by the beautiful glass, either clear or frosted? This product fits you perfectly, in that case. The shower set can also be designed and changed to the dimensions that you need for your shower's size. 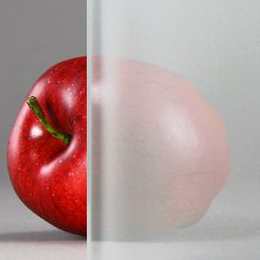 Included in this package are two glass panels, two glass to wall hinges, and three glass to wall clamps and a handle. 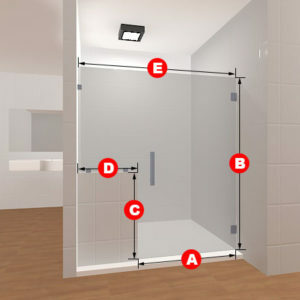 This two-panel glass shower set is perfect for showers with partial walls in them! 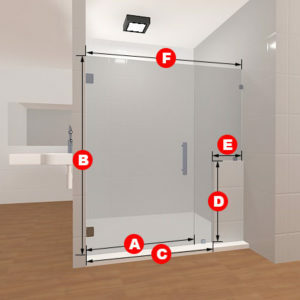 Do you like alternate designs for your shower, with a partial wall on one side and the rest of the entrance taken up by the beautiful glass, either clear or frosted? 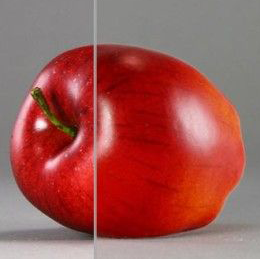 This product fits you perfectly, in that case. 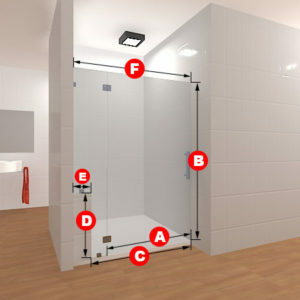 The shower set can also be designed and changed to the dimensions that you need for your shower’s size.